In the day to day use of your computer, a large variety of unnecessary files accumulate. For example, data such as browser cache, temporary files, and backups are only a few examples, but you can bet that there are much more. Removing all these files on your own is too tedious and time-consuming, so it’s always best to use a specialized program when it comes to cleaning these kinds of things. 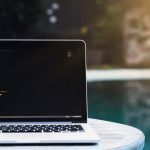 One program that will keep your computer clutter-free is CleanMyPC from MacPaw. How Much Does CleanMyPC Cost? CleanMyPc has different versions, for example, if you’re only looking into getting the free version, keep in mind that it is only going to clean 500MB of clutter which is obviously too little since most of us need to get rid of a lot more. 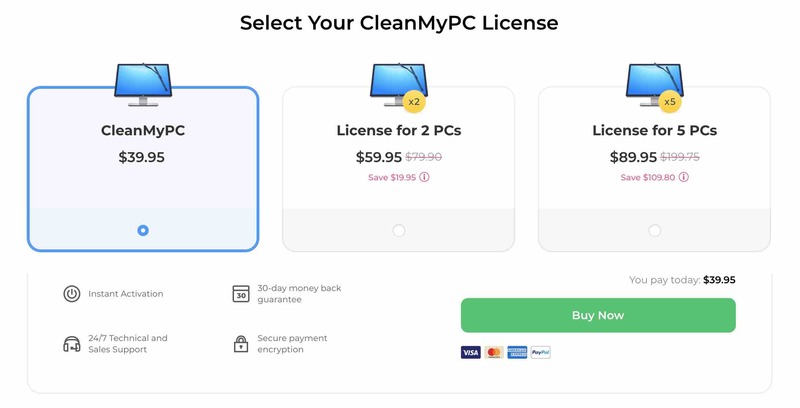 If you only need to clean one PC, then you could go for the $39.95 option that is suitable for one single license, but if you need more MacPaw has got you covered as well. If you get the Double Pack option, you will get a single license that is good for two computers for $59.95 (you save $20 in comparison to the single license). If you have a big family and need to cover 5 PC’s, you can opt for the Family Pack option that allows you to save $99.95 since the full price is $199.75. 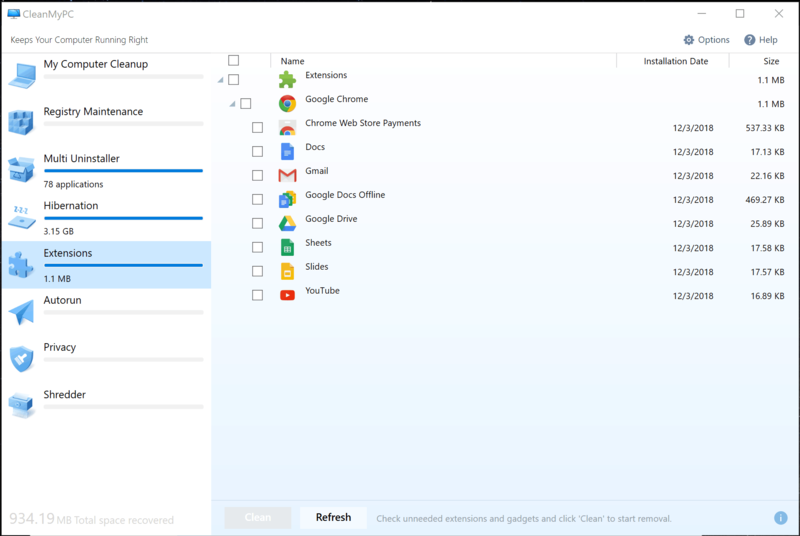 If you’re the kind of person that prefers a straightforward and user-friendly interface, then CleanMyPC is the software for you. As you can see in the image below, you can clearly see all the features it has to offer on the left-hand side, and you can easily access anyone of them with a simple click. The design is a little too simple for my taste, but it does deliver what the features say it does. Now that you know the price for this useful program, I’m sure you want to know how it can help your computer run faster, right? 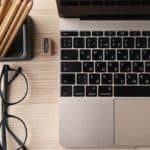 CleanMyPC has eight tools that will help keep your computer clutter-free, and those options are My Computer, Registry Maintenance, Uninstaller, Hibernation. Extensions, AutoRun, Privacy and Shredder. In My Computer: The software will run a scan to identify series of items such as caches, junk files, data logs, temporary files, etc. 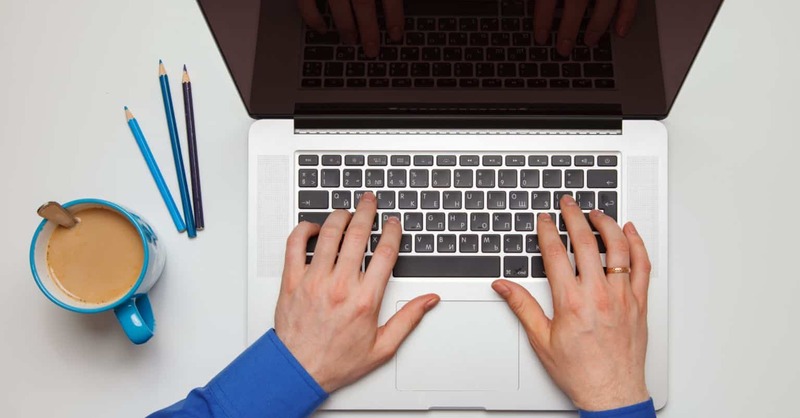 that can be eliminated without damaging your computer or making you lose important files. When I scanned my computer, it only took a few minutes since I only had a little over 1GB of clutter, but if you have more, I would recommend making yourself a cup of coffee while the scan completes. 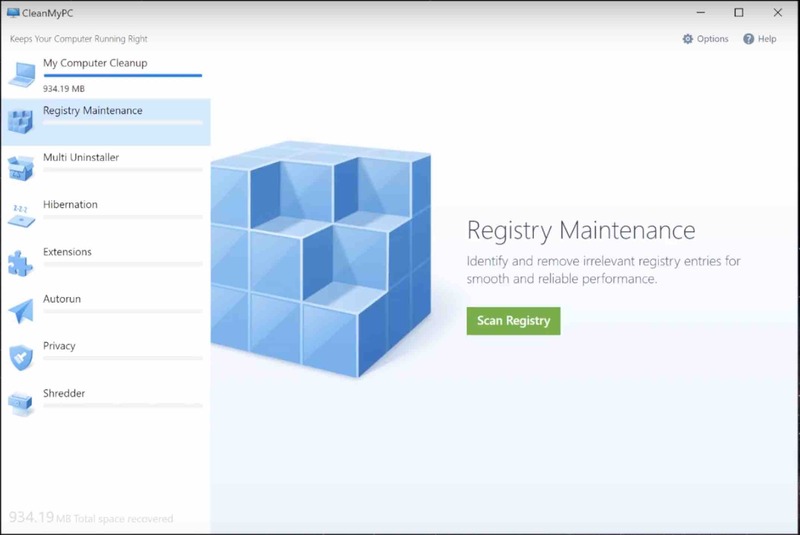 With Registry Maintenance – The program will get rid of any unnecessary registry entries so the only thing you get in return in a smooth running computer with a much more reliable performance. After the scan is complete, you will finally say goodbye to empty registry values, mistakes, and errors that have only been slowing down your computer. 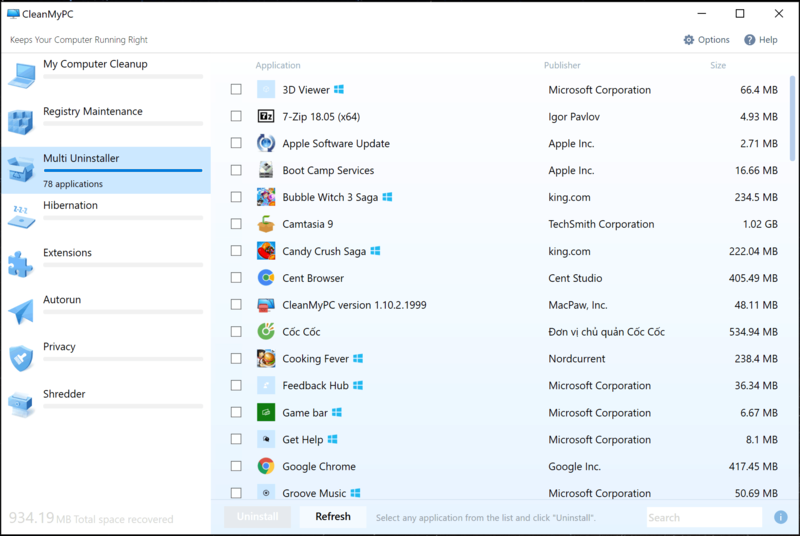 Uninstaller – It will remove all those software’s you have installed but no longer need. I’m sure you’ve been meaning to uninstall them, but as time passed, you probably ended up downloading so many software’s that you simply gave up on them. To get rid of them click on the software you want to get rid of, and an uninstall button should appear and after the software is gone, you will need to click on the continue button that eliminates any remains the uninstalled software may have left behind. 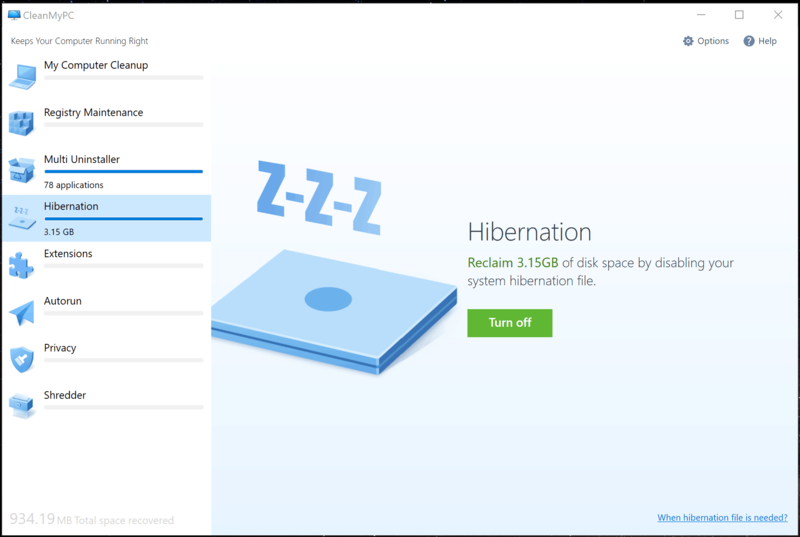 Save space with Hibernation – If you never move your computer because you’re using a desktop PC, having the Hibernation feature enabled is stealing some valuable space from you. Turn this feature off and see how all of sudden you have more room than you did a minute ago. You might be wondering how hibernation take space away, right? When a computer hibernates, it shut’s itself off completely, but to save your information so you can have access to it again when you turn your computer on again, it needs to write your computer’s state on the hard disk. By writing on the hard drive, it’s apparently taking up space. In Extensions – you have the opportunity to remove all those unwanted extensions that are only taking up valuable space. To remove them, click on the extensions you know you don’t need anymore and click on Clean (the green button in the bottom). It’s that easy. 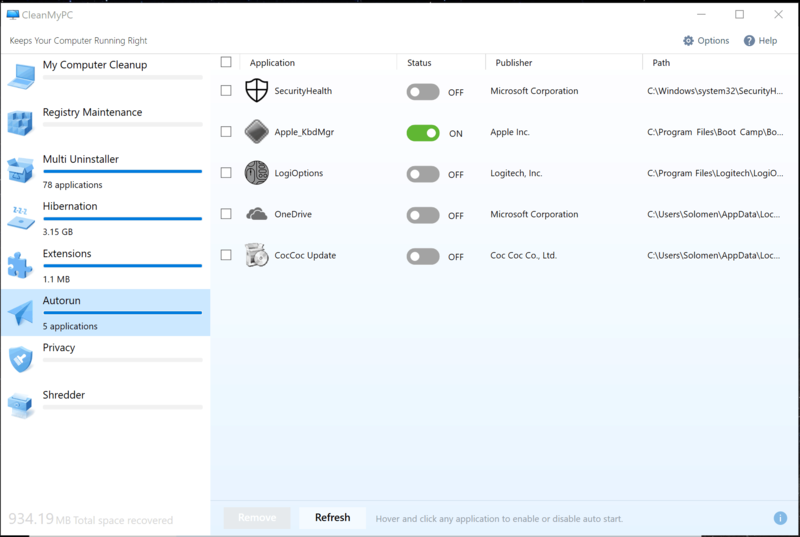 Autorun – The feature allows you to improve your startup time by preventing software that automatically starts when you turn on your computer. If there are software’s that you don’t want starting up on their own, toggle them off and see how your startup time improves. I wouldn’t recommend turning off anything that has to do with Windows or anything that has to do with the Antivirus you are using. That way, you avoid any unnecessary problems. 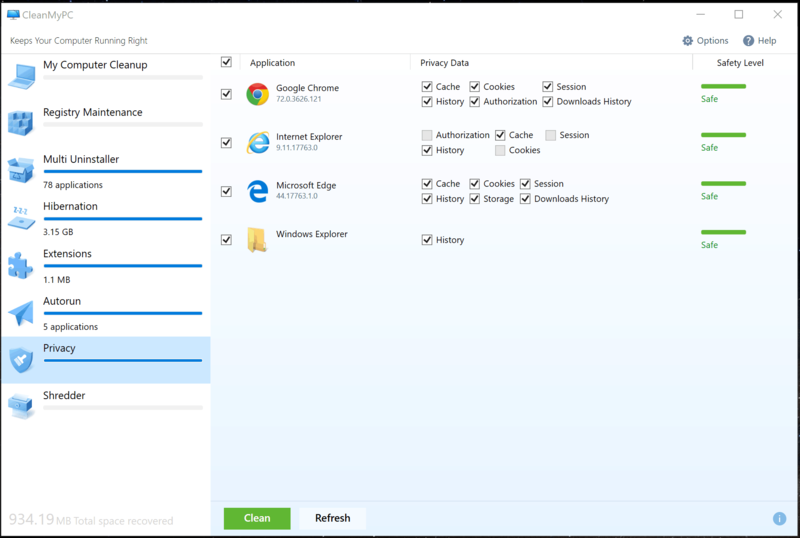 In Privacy – You can erase things such as Cache, Cookies, Session, History, Storage, and Downloads history. Thanks to this feature, you can prevent those Cookies from tracking you, and you also save a decent amount of space on your computer as well. It’s a good idea always to clean your cookies when you are done using your browser for the day, that way; your information is nice and safe. 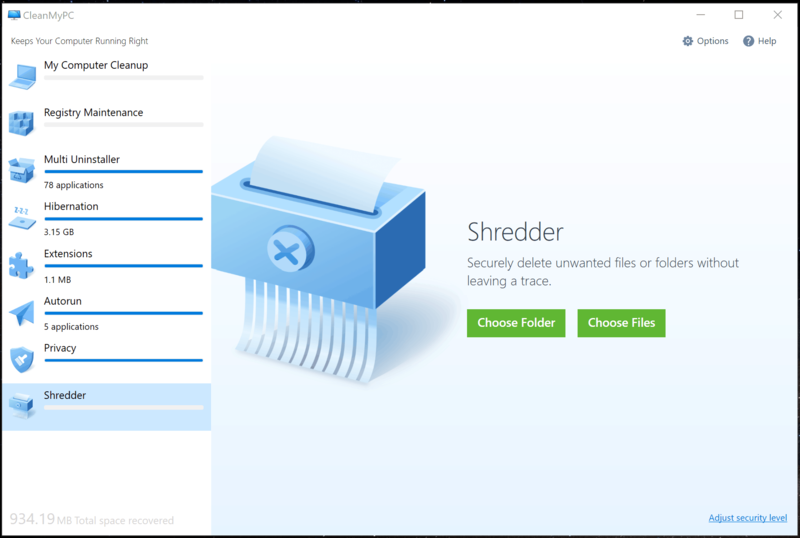 The final feature on CleanMy PC is Shredder – Thanks to this useful feature you can securely get rid of any sensitive information so that they don’t fall into the wrong hands. You can either choose an entire folder or individual files. Once you have selected the folder or files, you want to get rid of, click on the Erase button towards the bottom as rest assure your files are gone. 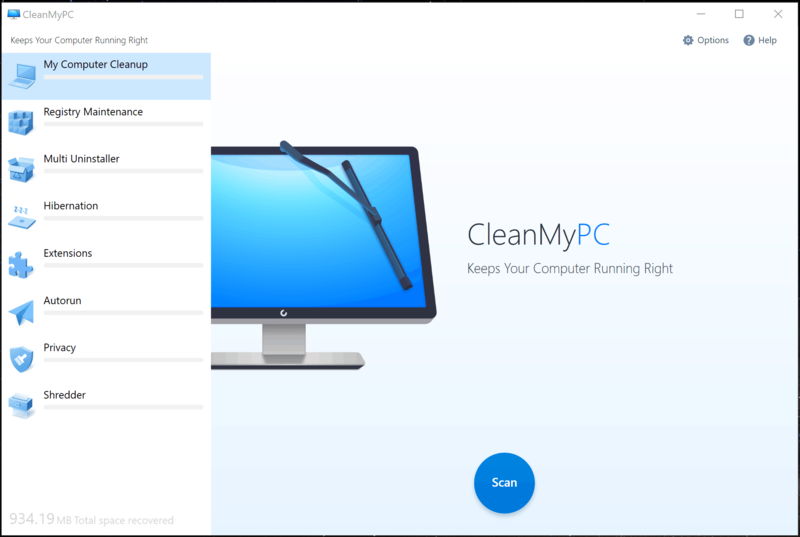 If you’re thinking of giving CleanMyPC a try, don’t forget that it’s available for Windows 7, 8, 8.1 and Windows 10. If you are still using Windows XP, you can still use the software, but you will need to download the latest version. If you are having trouble introducing the activation code, make sure you didn’t copy it with spaces or any other symbols you didn’t see. When I copied and pasted the code, it didn’t work; it only worked when I introduced the code one letter or number at a time. CleanMyPC may not be as complete as CleanMyMac 3 and CleanMyMac X, but it is still a good software to have around since it does help you to keep things up and running. It’s a great software for those who don’t want to get involved with a complicated software that has so many options, which the only thing they end up doing is confusing the user as to where they need to click. After reading everything CleanMyPC has to offer, do you think it’s a software you’re going to try? Share your thoughts in the comments.